Christine Staricka is an IBCLC and certified childbirth educator with a Bachelor of Science degree in Business Management. 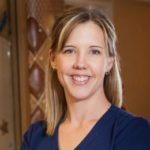 Her work in Bakersfield, CA area hospitals has encompassed inpatient and outpatient clinical consultation, ongoing staff education, and work toward Baby-Friendly certification. 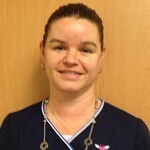 She is an experienced NICU, postpartum, and outpatient lactation consultant. In 2013, Christine co-founded a professional lactation education group called California Advanced Lactation Institute which has trained more than 100 individuals in basic breastfeeding management and preparation for the IBCLC exam. In 2014, Christine and 2 other IBCLCs opened California’s first licensed Baby Cafe location. Baby Cafe provides free breastfeeding support and IBCLC care in a welcoming and non-medical environment; it is a non-profit service which operates on in-kind donations and Christine and the IBCLC team volunteer their clinical services. Baby Cafe also provides the only venue in Kern County which allows individuals to obtain supervised clinical hours toward the IBCLC exam in a non-employment setting. 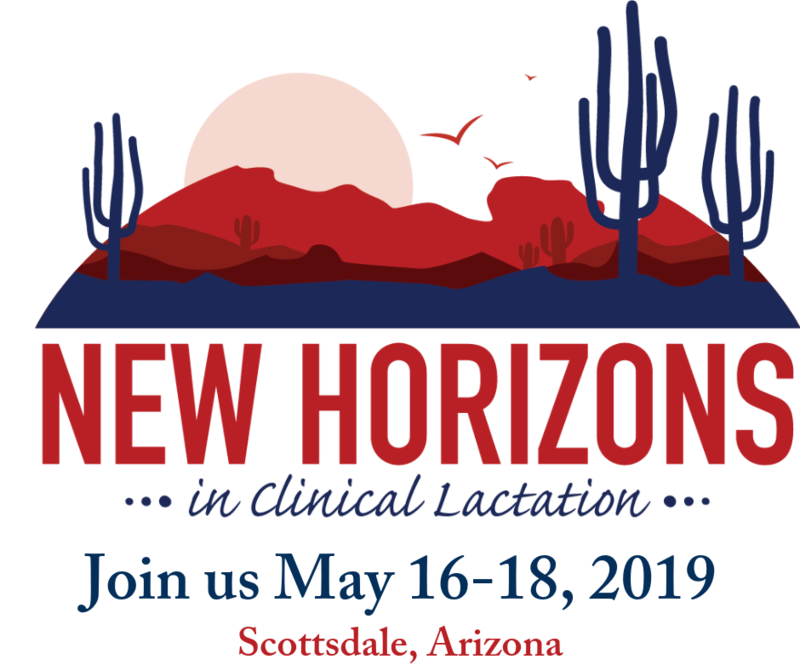 In 2013 she and her local colleagues created Central Valley Lactation Association (CVLA), a chapter of USLCA, to coordinate efforts to support lactation professionals in California’s Central Valley. Christine met her husband of over 20 years while both were serving in the US Navy and they are the proud parents of 3 amazing daughters. Dominique Gallo has been helping mothers and advocating for breastfeeding since 2011 and has been an IBCLC since 2014. She is a wife to a wonderful husband and mommy to two beautiful girls and one adventurous little boy. Michelle Stulberger holds a Bachelor degree in Psychology, Masters of Healthcare Administration, and IBCLC (2014.) 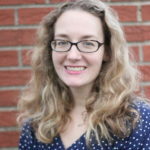 She is the Director of Business Operations for Metropolitan Breastfeeding & Littlebeam in Bethesda, MD, where she runs the businesses and also see patients. 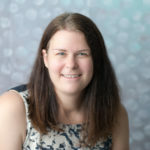 Lisa Brock of Wisconsin has grown professionally within her state chapter, the Wisconsin Association of Lactation Consultants (WALC) as an IBCLC and is currently a WALC board member and representative to USLCA. She has been a Pediatric RN since 1988 years and an IBCLC since 1998. Professionally she practices clinically in a Metropolitan Academic Medical Center, Children’s Hospital of Wisconsin. 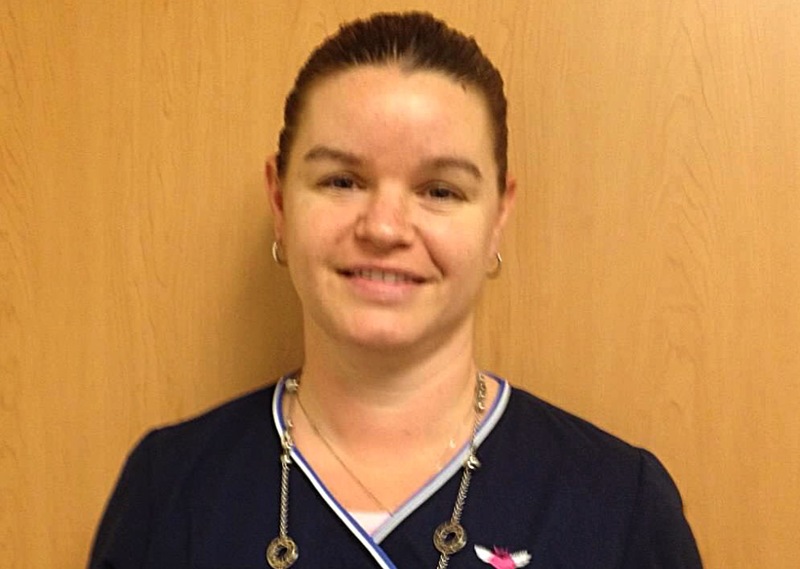 Jackee Haak of North Dakota is currently an RN Manager Lactation Services at Sanford Hospital. She is also the President-Elect for the North Dakota Breastfeeding Coalition. 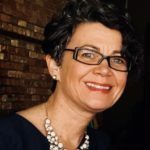 The course of her career as a lactation consultant, mother, nurse and soldier and has not only honed her leadership skills, but has unearthed a passion for lactation care, policy, research and advocacy. 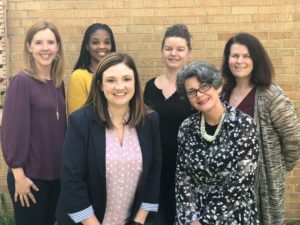 Danielle Harmon joined USLCA as Executive Director after spending 2 years as the Breastfeeding Project Coordinator for a non-profit in her home town of Lincoln, Nebraska. During her time in Lincoln she also served on the leadership team for the Nebraska Breastfeeding Coalition. 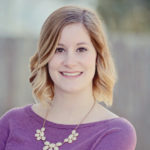 Danielle obtained her Bachelor’s degree in Nutritional Science and Dietetics from the University of Nebraska-Lincoln and earned her Master of Public Health from the University of Texas School of Public Health. During graduate school, she worked at the University of Texas Health Science Center and the Lactation Foundation, where she developed an even stronger passion for breastfeeding and the important role of the IBCLC. Danielle and her husband, Thomas reside in the Chicago suburbs with their dog, Cozmo and welcomed their new baby, Paisley in January 2018. Cheryl Rothwell joined the USLCA in 2015 as Administrative Assistant. She has worked in an administrative capacity for non-profits for over 10 years. 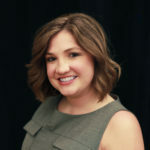 Her favorite aspects of her current role are interacting with USLCA members via phone or email and helping coordinate the behind-the-scenes logistics of various USLCA projects. She lives in the Chicagoland area with her husband and two young children. Molly Peterson joined the USLCA staff in January of 2017 as the Professional Development Coordinator. 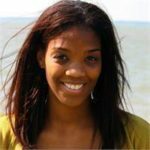 She earned her Bachelor’s Degree in Communicative Disorders with an Emphasis in Speech-Language Pathology from Northern Illinois University in 2015. While in school, she worked at a small durable medical equipment facility helping moms obtain breast pumps through their insurance company. It was there she found her passion for breastfeeding and helping moms and babies. After graduation, she worked to fulfill the requirements to sit for her board exam in the spring of 2016. When she is not wearing her USLCA hat, she works as an IBCLC in private practice and sits as the president of the Northern Illinois Lactation Consultants Association. Molly and her husband, Jacob live in Wisconsin and they enjoy cooking, geocaching, and watching movies.